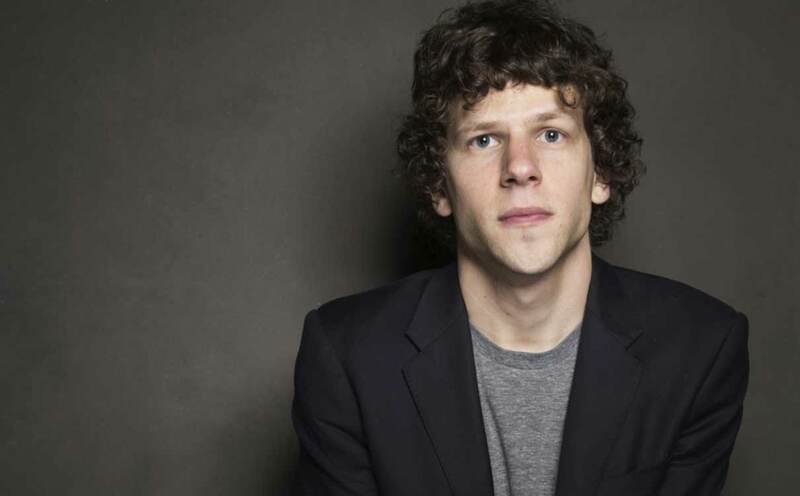 The Internet geek brigade’s latest call for blood surrounds the recent news that Jesse Eisenberg has been cast as Lex Luthor in the upcoming Superman v.s Batman movie. Unlike the rest of the nerd herd however, I feel that Eisenberg has the makings of a fine Lex Luthor. For that matter, pretty much anyone could be Lex Luthor. Hell, for that matter I would make a great Lex Luthor. The secret to the success of Lex Luthor in the upcoming SvB movie had its seeds sown in The Man of Steel. All you need to play Lex Luthor is to read the Internet out loud; the script has already been written by the vox populi. It’s as if Lex Luthor himself has been able to unleash all his hatred of Superman onto webpages across the Internet. Superman has always been a thorn in Lex Luthor’s side, but for (typically) unclear reasons, depending on who was writing him. Jealously? Childhood rivalry? An impediment to his professional/political aspirations? Caused his baldness? Who knows for sure. But Lex hates Superman … and this time around he may not be alone in his thinking. All Eisenberg has to do is be the “Fox News” to Superman’s “Obama”. And speaking of which, aren’t we past Lex Luthor the robber baron? Lex Luthor the 1980’s “greed is good” industrialist? 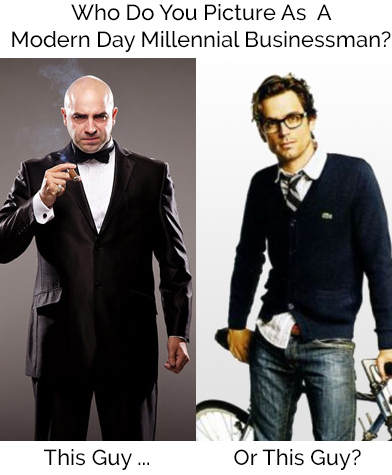 Lex of the 2000’s would be a millennial: a tech-savvy entrepreneur flush with Silicon Valley VC money and fat stock options. We’re ready for a socially engineered Lex who knows the power of the printed, streamed, memed and viral word. He’d wage war with Superman in the digital media arena and Superman would find his vaunted strength useless. How do you fight verbal Kryptonite? Eisenberg could easily play a nouveau riche hipster wunderkind who finds a platform in taking on Superman and even Batman for that matter. A destructive force of nature with a desk job and an unstable vigilante with more money than God. What perfect targets for Lex Luthor: a rival for his power and a rival for his money. And in this age of Wikileaks and scandal, we as a society are no longer the wide-eyed innocents with gumption and scrappyness who look up to, much less believe in, a symbol of hope and patriotism. Our current Honey Boo Boo Dynasty Pawnstar Biggest Looser reality TV saturated minds are fertile ground for the sorts of “factoids” and “truthyness” a tech savvy bad guy like Lex could conjure. Look at our current crop of heroes from shows like Dexter, Breaking Bad and House of Cards. We are ready to be led. We are ready to root for the bad guy. We’re ready to hear and believe all the dark and dirty secrets Lex Luthor can dig up. We are ready for our generation’s Lex Luthor. And if he happens to be a rumpled, fresh-faced young man from Queens … then by all means Mr. Eisenberg, give ’em hell. I expect no less than a fair and balanced fight. I’ve had a problem with every cinematic version of Lex, dating back from campy Gene Hackman to over-the-top Kevin Spacey to now ‘immature’ Jesse Eisenberg. None of their on-screen interpretations are anything like the grim, don’t-mess-with-me Lex Luthor that I know from the comics. Even the animated Luthors from the TV and DVD movies have been accurate portrayals, so I don’t know why successive movie casting directors get it so wrong. Spacey actually had the chops to play this guy right, but he seemed to be trying to out-camp the Hackman interpretation! Really don’t understand it. I have to agree. I do think Spacey was the closest. I don’t think I’ve ever seen a TV version though. But I guess someone like Lex would HAVE to fit the arch-nemesis mold. Super smart to Superman’s Super strength. Narcissistic and greedy to Superman’s purity of spirit and generosity. 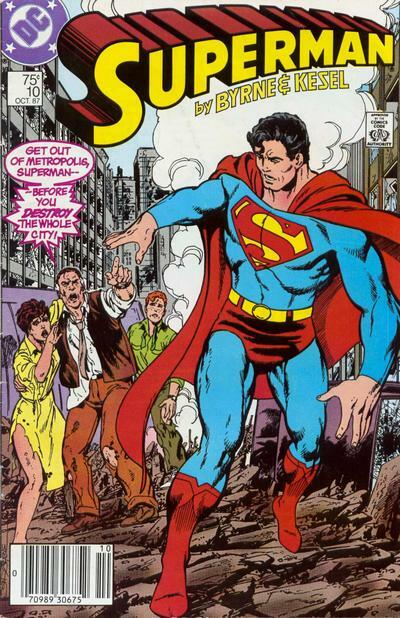 Who else would be Superman’s “dark alter ego”?